Donate now Join the team! On September 22nd one of the biggest running events in the world will take place again in Amsterdam: the Dam tot Damloop! 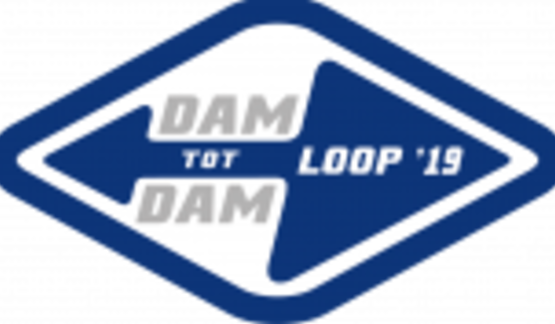 Fifty thousand runners are able to participate in the 35th edition of the Dam tot Damloop on Sunday 22 September. What makes this event so special are the great atmosphere, the unique passage through the IJtunnel, it being one of the biggest business runs in the world, and the start and finish are located in two different cities.The main distance is 10 English Mile. This year Habitat will bring a running team to the start for the sixth time: 20 people will run and raise funds for Habitat for Humanity Netherlands.Habitat for Humanity International is a nonprofit organization that seeks to eliminate poverty housing and homelessness from the world and make decent shelter a matter of conscience and action worldwide. You can help! Run the Dam-tot-Damloop in our team and mobilize your network to sponsor you. Combine being active with a fundraiser! Click Join the team and run for Habitat! All team members are asked for a registration fee of € 25 and to raise funds for Habitat, a minimum target of another € 125 for one of our projects. We will arrange your starting ticket, you will get a Habitat running shirt and ofcourse we will help you with all information, tips and tricks needed to raise sponsors!